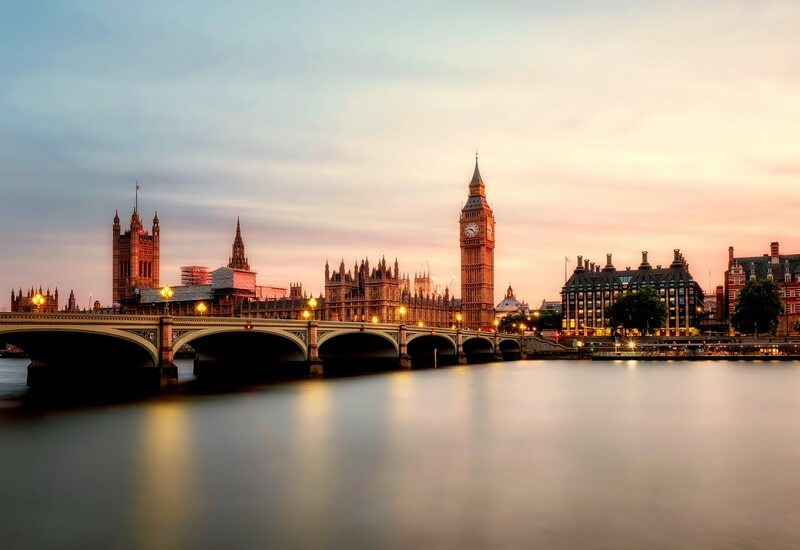 London is a vast city and that attracts millions of visitors from all over the world. In fact, in 2017, the number of visitors in increased by 6.2% to whopping 39.9 million visits. With so many things to see and do in several parts of London, planning how you’ll arrive and tour the city should definitely be taken into consideration. As experts in safe and reliable coach travel, Guideline Coaches Ltd discusses travelling to the city by coach. Planned tours provided by a reliable coach company take the stress of planning away from you and ensure you arrive at your destination with enough to time to take in all it has to offer. Whether you’d like to take a stroll through the bustling streets, do a spot of shopping or find a new cuisine to try, planned tours and excursions will drop you off at a great location, giving you time to explore your surroundings, before meeting back up to travel back to your original pick up point. Coach travel can be arranged for both long and short distance journeys, meaning unlike other forms of transport, coaches have been designed with your comfort and relaxation in mind. Whether you’re looking to take a nap whilst you travel or watch a movie, top of the range coaches provide the ultimate level of comfort when exploring a new city. Of course, it’s not just lone travellers and groups of friends that make up the staggering number of people that visit the city of London each year, many schools, colleges, societies and teams visit London as part of a wider team building exercise, day or overnight trip. Private coach hire may be arranged for groups of various sizes, with larger coaches accommodating up to 53 passengers! Our dedicated team have been providing coach travel to and from London for many years. If you’re thinking of visiting London, look out for our upcoming tours and excursions.